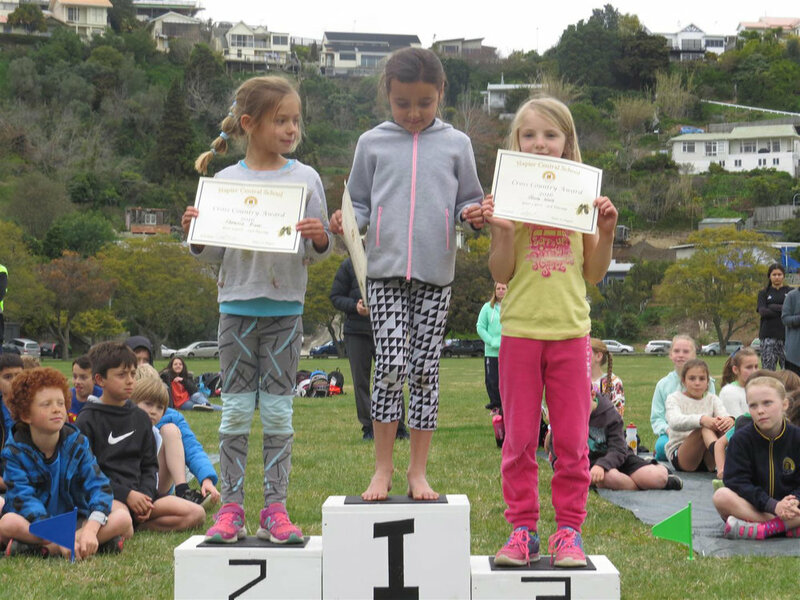 On Wednesday 6 September all students will be walking down to Ahuriri Park (with schoolbags) for our annual School Cross Country Event. Our back-up day in case of wet weather will be Thursday 7 September at the same time. 12.30pm: Racing starts in this order: Y3, Y4, Y2, Y5, Y1, Y6. Girls and boys will run separately*. Please note: We cannot give you a specific time for each race. *This year the Year 3 and 4 children will run in separate races as the interschool event now has them running separately. In order to fit in these 2 extra races, the Year 1 and Year 2 races will start with girls, closely followed by the boys. On the walk down to Ahuriri Park we will be crossing a number of roads. For extra safety we require several parents per class to join us whilst we walk there. Please indicate if you are able to help with this in the form below. 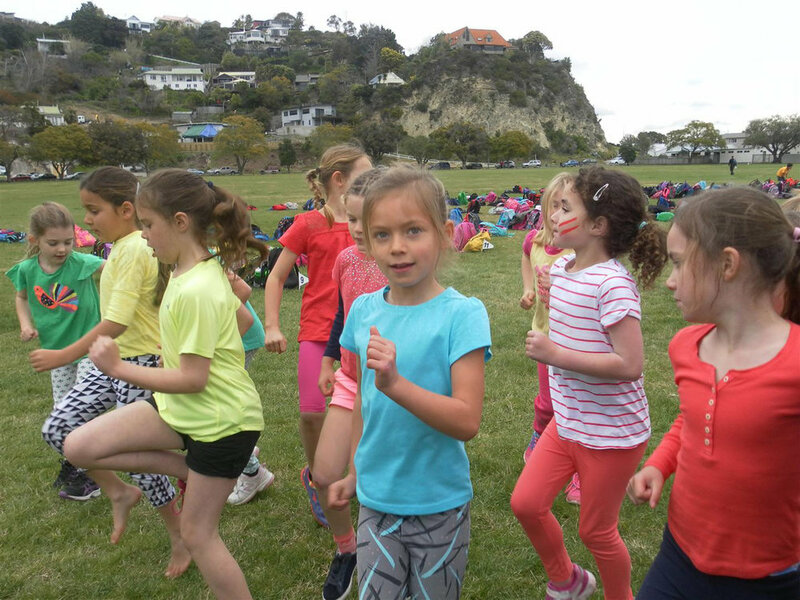 We would like to encourage as many parents as possible (especially of the Junior children) to pick up their child from Ahuriri Park directly after the event at about 2.40pm, as this would reduce the number of children having to walk back up the hill at the end of a tiring day. Please indicate on the form below if you plan to pick up your child at 2.40pm or if your child should walk back up the hill with the class teacher. HASCAP will run as normal on this day. Any child not picked up by 2.40pm will be walked back to school. It is important that you don’t take your child home until all events are completed at approximately 2.40pm, as your child should stay to support classmates and their house. Please wait until children are sitting in their class lines with their bags before you take your child home at the end of the day. The class teacher needs to be informed before you take your child. This promises to be a fun day with that competitive edge to it. It is an inter-house event, where each child who finishes will gain a point for their house and the first 6 in each race will gain extra points. Please encourage your child to wear safe, sensible running clothes in their house colours and bring their own named hat and sunscreen. School uniform is not expected on this day. 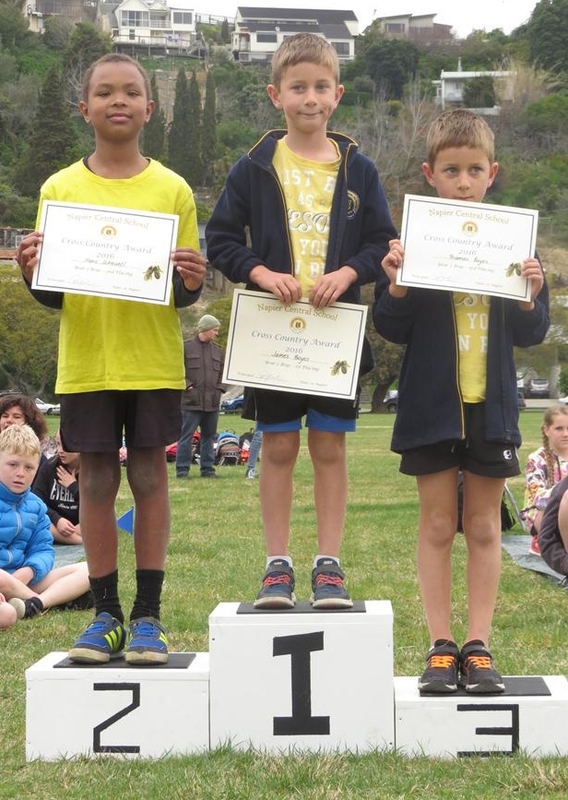 PLEASE NOTE: The selection for the interschool cross country teams (for the children in Years 3-6) will be decided by the results of the school event, unless there is a child who consistently placed well in training who is sick or injured on our school race day. Please complete this form by Wednesday 30 August. Please refresh this page once the form has been submitted to enter details for additional children. If your child is to be collected, please enter the name and mobile number of the person who will collect them. Thank you. If you need to enter details for another child or children, please refresh this page to get the form back on screen.